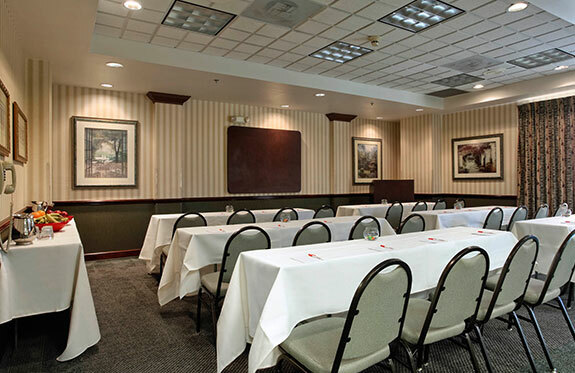 Let Ramada Suites Orlando Airport host your upcoming event. 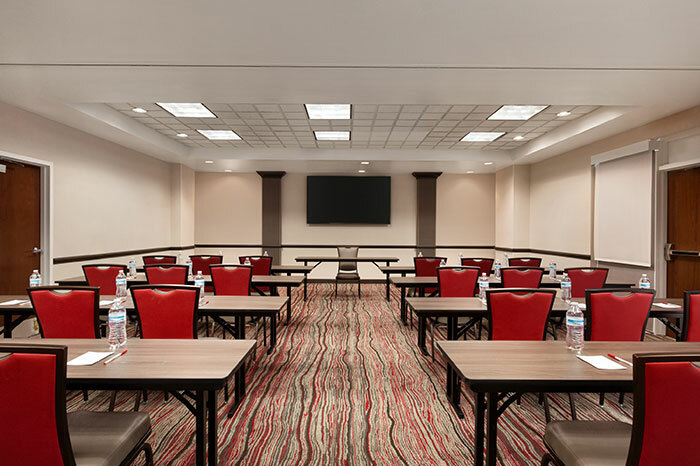 With over 900 square feet of available floor space, a full assortment of audio/visual and meeting equipment, and catering services, we’ll help you make it an affair to remember. 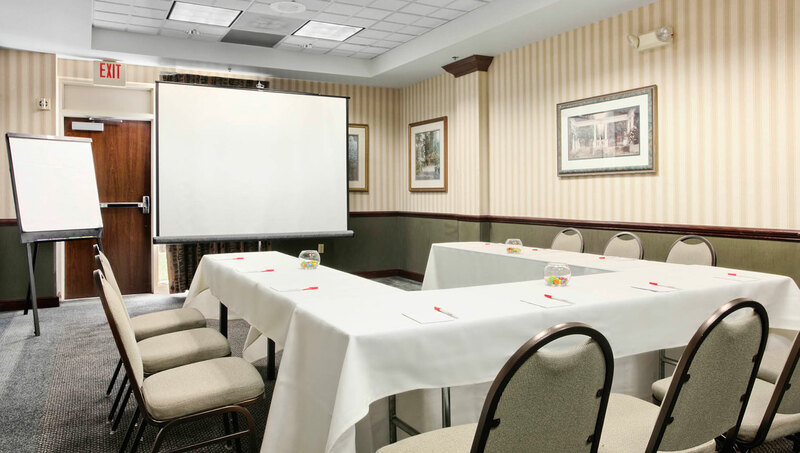 Conferences and seminars have never been easier or more productive. Our versatile, state-of-the-art meeting space is equipped with all the bells and whistles, and we’ll work closely with your meeting planner to ensure that everything runs smoothly. Our main room sits up to 90 guests, depending on configuration, and the space can be split for smaller functions. Let’s work together to build something great. Social gatherings take many forms; big or small, day or night, traditional or extravagant. 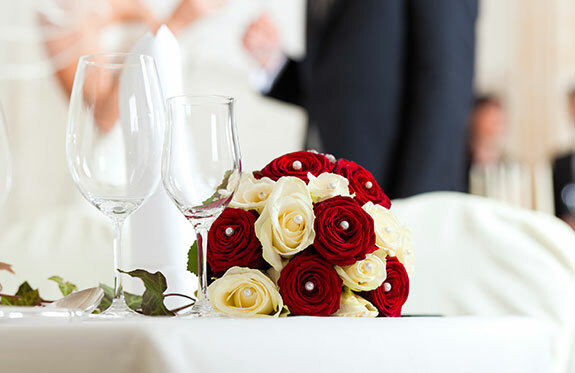 Whatever your requirements, our event room provides an intimate and charming venue. We’ll be more than happy to work closely with you to ensure that all your needs are met – and exceeded. 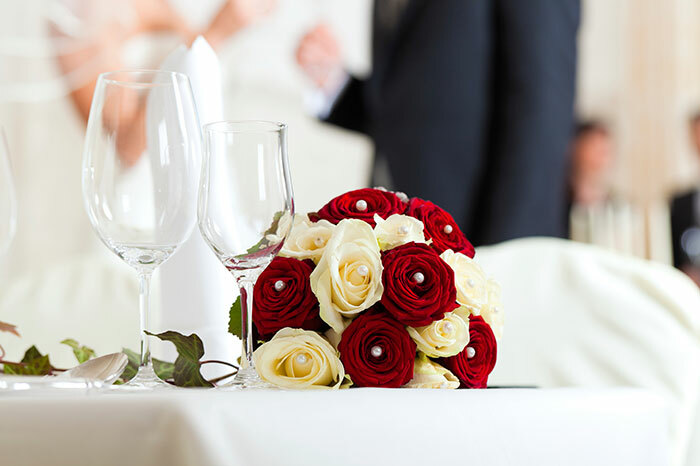 Let’s make your special day one to always remember. What would an event be without good food (and plenty of it)? We can prepare a wide assortment of selections, from snacks and sandwiches, to all varieties of entrees, to delicious drinks and desserts. Ready to get started? Fill out a proposal request here or contact our Sales Manager at (407) 240-3939 ext.162 or by email at sales@ramadasuitesorlandoairport.com to begin planning your event today.